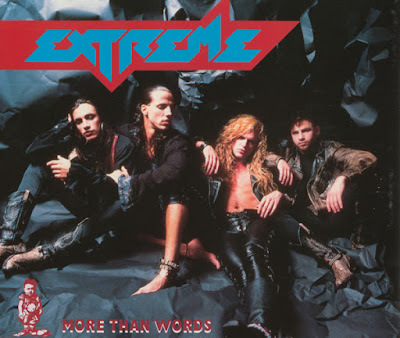 "More Than Words" is the fifth track and third single from Extreme's 1990 LP Pornograffitti. It is a ballad built around acoustic guitar work by Nuno Bettencourt and the vocals of Gary Cherone (with harmony vocals from Bettencourt). The song is a detour from the funk metal style that permeates the band's records. 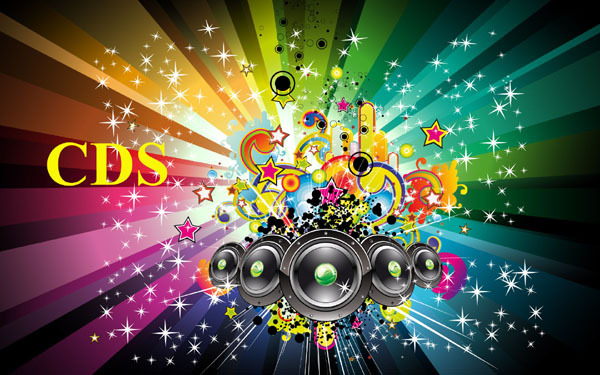 As such, it has often been described as "a blessing and a curse" due to its overwhelming success and recognition worldwide, but the band ultimately embraced it and plays it on every show. On March 23, 1991, "More Than Words" entered the US Billboard Hot 100 at number 81 and soon after reached number one. It also reached number two in the United Kingdom, where the group had success before its American breakthrough. Though they had made a few European charts before, this brought the band to their first mainstream success in the United States.